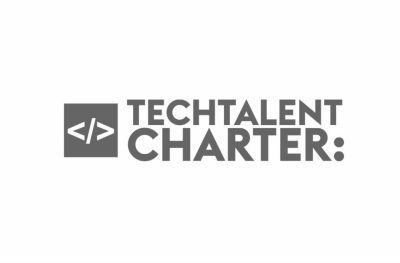 Nominet has signed up to the Tech Talent Charter (TTC), an organisation-led commitment to deliver greater diversity in the tech workforce of the UK. We have pledged to effect meaningful change and will continue to enforce all possible measures to attract more women into our business and industry – and keep them. Alongside the coders, data scientists and data analysts, the cyber security industry needs lawyers, policy makers and strategists. One of the great initiatives working to sell this side of cyber security to young people is the Cyber 9/12 contest, an initiative by the US international affairs think tank, Atlantic Council and which Nominet is involved as a panel judge. Now in its fifth year, Cyber 9/12 is an international cyber policy competition that tasks teams of university students to develop national security policy recommendations to tackle a fictional cyber catastrophe. These policies must be presented to a panel of national experts, with teams rewarded on the quality of their written work, oral presentation, teamwork and creativity. This is a project that seeks to encourage debate on what matters most as we shape our digital future in the UK. 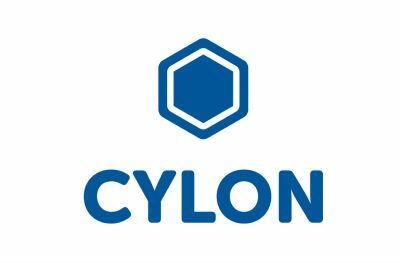 Together with CyLon, the world’s leading cyber security accelerator, we launched its seventh London programme – Cohort 7. The alliance will help develop CyLon’s UK programme, supercharging the UK’s early-stage cyber security ecosystem, as well as enabling eight startups to follow in the footsteps of CyLon graduates like Tessian, VChain, and Immersive Labs. With more than 20 years’ experience running the .UK domain, relied upon by millions of people every day, at Nominet we play a key role across the digital economy, supporting individuals, business, education and government, tackling cyber threats at the network level. The importance of cyber security innovation for the digital economy lies at the heart of the new partnership which will run through to the end of 2020 and includes both financial and in-kind support for the CyLon programme from Nominet. One of the most successful means of entering the cyber sector is through apprenticeship schemes. As part of the National Cyber Security Programme, the Government offered 23 cyber security apprenticeships in a pilot scheme; they received over 1,200 applications in three weeks. Nominet is one of the firms involved in the scheme. We currently have our own pair of cyber security apprentices who are learning about all areas of the role to prepare them for a career in whatever specialism they find most compelling. Our apprentices come from different backgrounds, but both recognised the apprenticeship was a means to get their foot in the door in an industry without technical qualifications.